As some of you may have noticed, my last read of 2013 was a Kristan Higgins book, Catch of the Day. I wanted to end the year on something I knew I’d enjoy, and Kristan Higgins didn’t let me down. But then, what to read first in 2014 without losing that high from Kristan Higgins? Yup. You (may have) guessed it: another Kristan Higgins book. I do own all of them, so why not? Buuuuut I didn’t stop there. The next, and next, and next books I read where all Kristan Higgins, making it five in a row. And it was a glorious feeling reading book after book that left me with a smile. It was a great way to end and start the year. So I thought, why not have FIVE days in a row of Kristan Higgins book love?! The week of Valentine’s Day because loooooooove. And so starting tomorrow, I will post a review for each of the five books I read! I really hope you guys stop by but even more I hope that any of those posts will make you pick up one or all of her books! Here’s snippets of Kristan Higgins books I’ve already read, loved, and reviewed on the blog! And which books should you expect the next five days? Check it out! 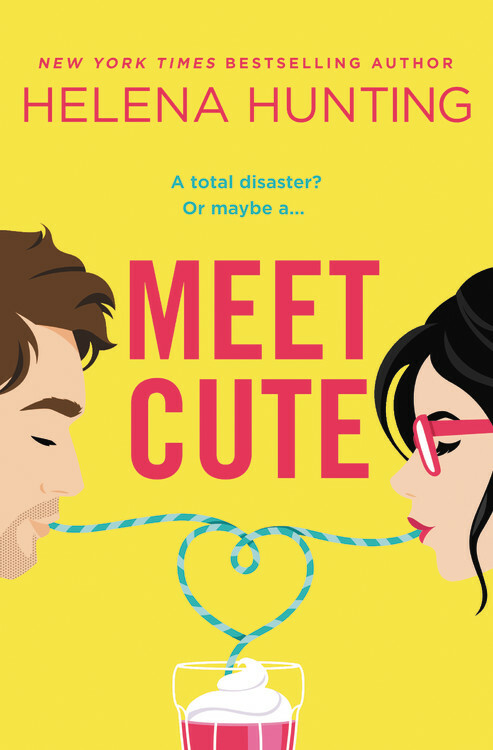 New York Times and USA Today bestselling author Kristan Higgins writes down-to-earth romantic comedies…real life, true love and lots of laughs. Kristan fell in love with romance at the age of 13, when she stole her grandmother’s copy of Shanna by Kathleen Woodiwiss. Much of her adolescence was spent mentally rewriting the end of Gone With the Wind. After a career in public relations and advertising, she started writing fiction when her children graced her life with simultaneous afternoon naps. She is the author of seven romantic comedies and absolutely loves her job. Mom of two great kids, wife of a heroic firefighter and owner of a very cute mutt, Kristan lives in Connecticut. Mended by Kim Karr – Blog Tour Excerpt & Giveaway! Happy Book Birthday, Good Luck With That by Kristan Higgins! This fills me with joy! I love Kristan Higgins even though I’ve only read 3 of her books (The Next Best Thing, The Best Man, The Perfect Match), I know that I will get interesting family dynamics, hilarious situations and PETS! Can’t wait for your upcoming Higgins reviews!! I haven’t read any of the books but they sound like good fun for summer reading at the lake! Oh, they’re perfect for that!! We dedicated this week to Beauty and the Beast, but Kristan Higgins weeks is SUCH an amazing idea! Back when I first discovered her several years ago, I glommed all but one of her books, because I figured I should save one for later, LOL. By now, I’ve missed a couple, but every single one that I’ve read is a winner! I did the same thing when I read all of these!! I had one left and I was like “NO! Save it!” lol She’s releasing two this year, so that makes me happy. :) Also, I love Beauty and the Beast! Such a fun idea!